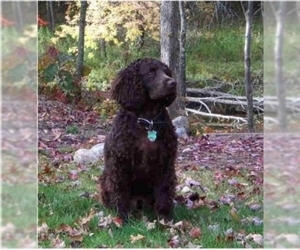 Overview: The Lagotto Romagnolo is a working dog and is used for sniffing truffles. They are a good family pet and are good for people with allergies. 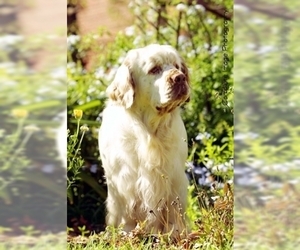 Character: The Lagotto Romagnolo loyal, friendly and smart. 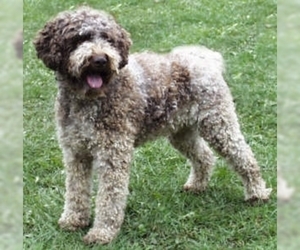 Temperament: The Lagotto Romagnolo gets along well with other dogs, animals and children. They become very attached to family members. 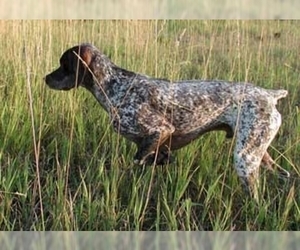 Care: The coat should be combed regularly to avoid matting. The hair can be clipped once or twice a year for easier care. Training: Largotta Romagnolos are intelligent and easy to train. 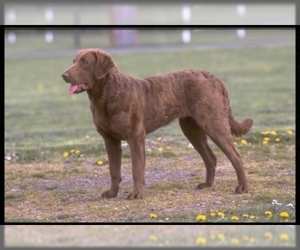 They are good at obedience and agility training. 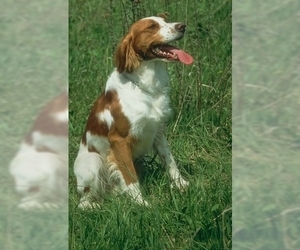 Activity: This breed needs plenty of exercise, including playing outside, games and training sessions.